MEMPHIS, Tenn., April 8, 2019 – As National Volunteer Week is April 7 – 13, Volunteer Memphis is asking the public to reflect on those that give of themselves to make the Mid-South a better place and nominate them for a Volunteer Memphis award. Anyone can nominate individuals, civic groups, non-profits, and companies who represent excellence in volunteerism for a Volunteer Memphis award. Nominations are open until May 17 and should be submitted on the Volunteer Memphis website at www.volunteermemphis.org. 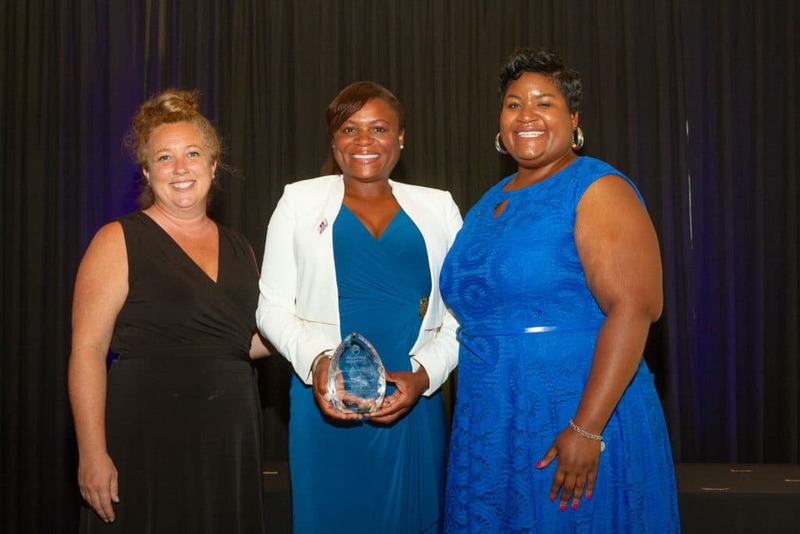 The annual Volunteer Memphis Awards recognize outstanding individuals and organizations throughout the Mid-South whose unselfish dedication to service has made a significant difference in the community. The awards seek to illustrate the power of volunteerism to raise awareness and inspire others to give back. Winners will be announced at the annual Volunteer Memphis Awards Luncheon on June 27, 2019, at the Memphis Botanic Garden. Rising Star Award – For volunteers ages 10 to 19. Volunteer must have served at least 50 – 90 hours of service. Millennial Volunteer Award – For volunteers ages 20 to 35. Volunteer must have served at least 100 – 200 hours of service. Lifetime Service Award – Volunteer must have served at least 200 – 500 hours of service a year. Volunteer of the Year Award – Volunteer has demonstrated significant hours of service for 2018. Volunteer Administrator of the Year Award – Volunteer administrator has demonstrated exemplary leadership and management skills in the volunteerism field in 2018. Volunteer Administrator must have at least two years of Volunteerism experience. Civic Group of the Year Award – Civic Group that has given year-round community service support to an agency or cause. This group demonstrated the spirit of volunteerism in 2018. These awards recognize companies that have positively influenced and impacted the local community. Each award highlights a corporation that has demonstrated a strong concentration of service in the community through outreach and employee engagement. These awards recognize organizations that advocate, support and mobilize the local community in meaningful service. Each award highlights a non-profit that has demonstrated outstanding management practices while making a tremendous impact in the community. 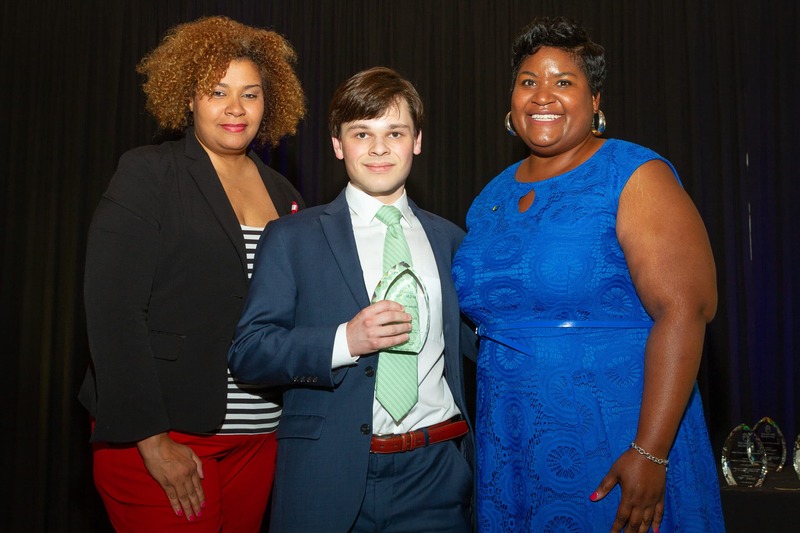 The 2019 Annual Volunteer Memphis Awards are presented by Central BBQ and International Paper and sponsored by FedEx, Memphis Tourism, First Tennessee Foundation, Buckman, ServiceMaster, and Blue Cross Blue Shield of Tennessee. Submit nominations for the 2019 Volunteer Memphis Awards at www.volunteermemphis.org. Nominations submitted by April 15 will be entered into a drawing to win two complimentary tickets to the June 27 Awards Luncheon.